Make your little one's casual outfits more chic by adding these shorts from The Children Place to her wardrobe. 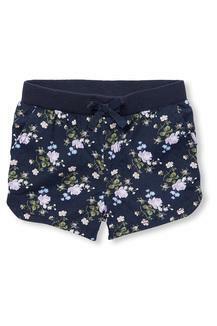 These shorts will look great with various tops, courtesy of their floral print and they have been made from good quality fabric which is more comfortable. 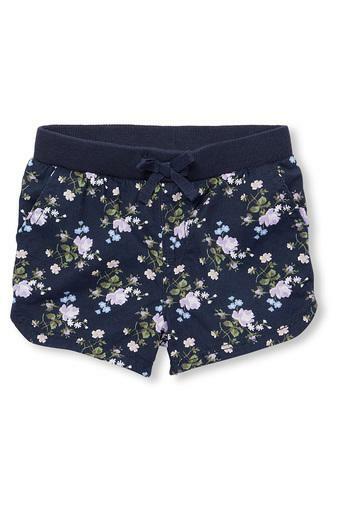 These shorts will be an ideal pick for your little girl to wear on a daily basis. Featuring a floral print, they will go well with a top and a pair of ballerinas.